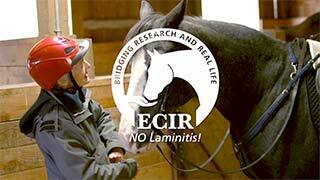 DDT +E – Exercise | ECIR Group, Inc.
As outlined in Physiology of IR, exercise is a critical cornerstone in helping insulin-resistant horses. Exercise is also important for horses with PPID (Pituitary Pars Intermedia Dysfunction)/Cushing's Disease. Whether a horse is successfully brought back from a laminitic or founder event depends heavily on the slow and steady building of a true exercise program. A horse coming from an acute laminitis or founder episode, once off pain medication, should be allowed a small area to meander as he/she sees fit. Spreading hay and water in different locations allows them to begin to move more. While at this level it is not always obvious, look for a more relaxed heel first landing. Once comfortable in the turnout area the horse can be asked to take daily, two- to five-minute hand walks in boots on a soft surface. When finished, the horse should be moving as well, or better, than at the start of the walk. 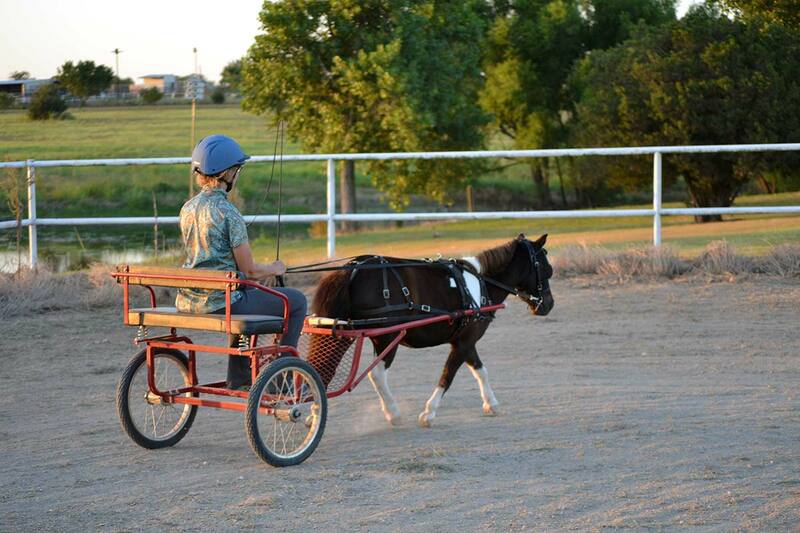 Working a horse with mechanical issues, even at a hand walk, sets him/her up to fail. At all times, the horse must be comfortable and steadily improving. If not, go back to the level of work where he/she was last comfortable. If you have any question about the signs you are getting, stop and reassess the above first steps. Look especially to the trim, which is often the last and hardest piece to get correctly in place. Gradually build hand-walk duration. Slow and steady is the best approach. At this point you are working to get muscle more relaxed and feet landing correctly. Improved foot function is the goal here. You should begin to see good, tight foot growth and looser movement. Hand walks need to be built up to a brisk 30 minutes in order to be categorized as exercise. In general these horses can benefit from massage therapy, stretching, acupuncture, liniments, and a good grooming session to help stimulate and soften muscles stressed from excessive compensation during laminitis events. Mounted exercise needs to be delayed until the hoof wall is grown tightly to nearly the ground. Some clinicians recommend two full hoof growth cycles before mounting. Additional radiographs are recommended before starting mounted work. 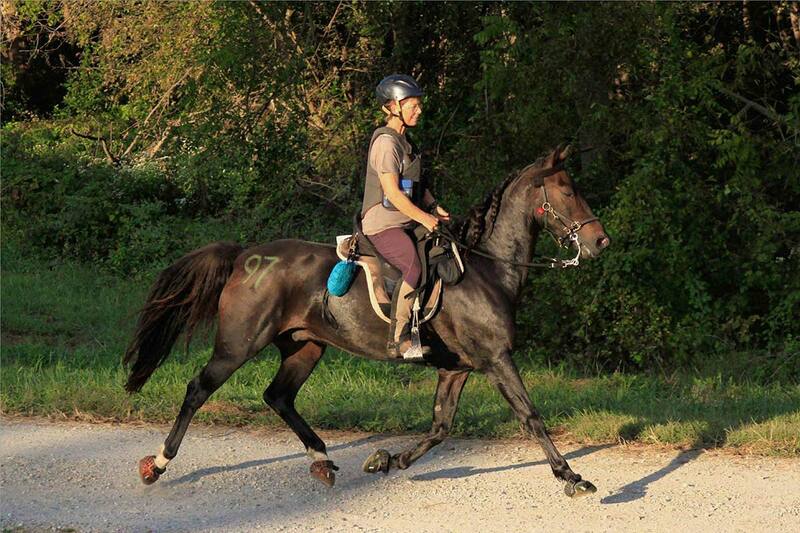 Long lining, driving, or ponying from another horse can be used to bring up heart rate and intensity when the horse is not ready for mounting. Mounted work should start with 10-15 minute walks only, preferably in a straight line and on a soft surface, in boots and pads. Be aware of any hesitation or stumbling. If you are not relaxed and enjoying yourselves, go back to hand walking and review DDT + E.
Gradually increase duration. 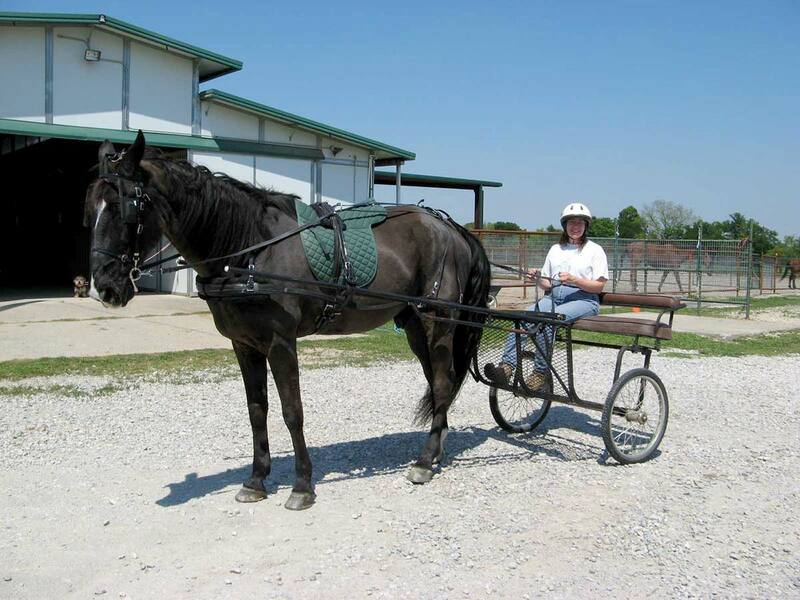 Once the horse is comfortable at the walk for 30 minutes, trotting can be introduced. Breathing should easily return to normal and heart rate no higher than 70 or 80 bpm. Canter should be delayed until normal hoof growth has returned. Former IR and PPID laminitics in regular, mounted work often need diet adjustment to fuel them properly. Adjustments must be done carefully. More information may be found in this section: Feeding Recovered Laminitics.